We are the foremost Manufacturer, Wholesaler, exporter and Importer of Fruits and Vegetable Racks, Supermarket Racks and many more. We also provide Precision Sheet Metal Fabrication Service and Custom Sheet Metal Fabrication Work. 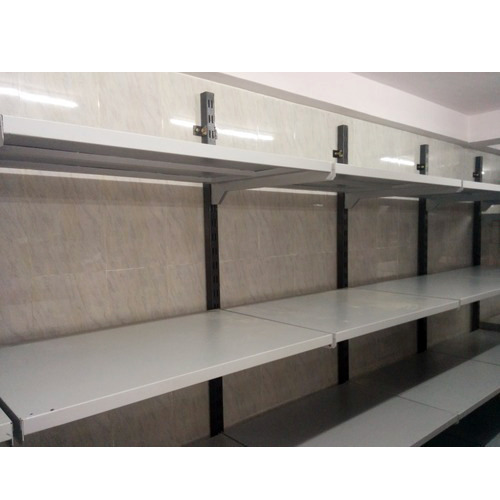 Our organization is recognized as an affluent Manufacturer, Importer, Exporter and Wholesaler of a broad assortment of Fruits and Vegetable Racks, Supermarket Racks, Heavy Duty Racks, Modern Bookshelves, Shopping Basket and many more. We also provide Precision Sheet Metal Fabrication Service, Sheet Metal Fabrication Service, Custom Sheet Metal Fabrication Work.